These two cakes have been safely delivered to the Earl Grey Tearoom in Southborough today. Which would you choose? First, there is a Red Velvet cake with cream cheese buttercream icing to go with the cocoa flavoured red sponge, kept moist using sunflower oil and buttermilk. Or there is a white chocolate and raspberry cake with raspberries and white chocolate baked in the sponge, iced with mascarpone and white chocolate and topped with freeze dried raspberries. We are always looking to add new cakes to the choices available – what flavour would you like to see? Cherry and coconut? Or perhaps a chocolate mocha cake? What about cakes made with vegetables such as beetroot, courgette or parsnip? 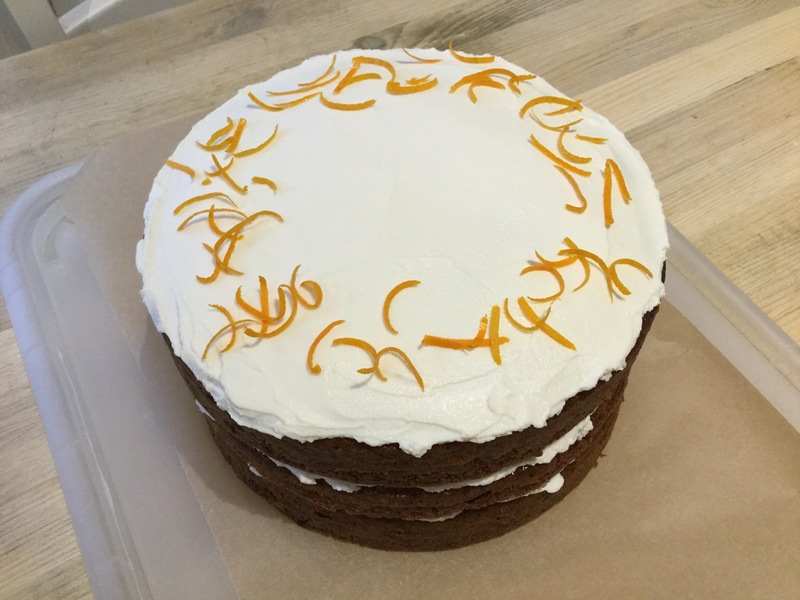 Come along to the Tearoom, which is open Monday to Friday 9am to 5pm and Saturday 9am to 4pm, and let us know which cake you would like to see available. I have always enjoyed making cakes and love receiving positive feedback from people who have enjoyed eating them. Last year, I made over 350 cakes, more than 100 cupcakes and 18 traybakes for The Earl Grey Tearoom in Southborough. The favourites there are a Victoria sponge, carrot and mascarpone, coffee and walnut, gluten free chocolate fudge, lemon drizzle, coconut and lime, white chocolate and raspberry, cherry Bakewell and blueberry and lemon. I also made 46 gluten free chocolate cakes, 42 trays of Rocky Road and 36 traybakes for The Riverhill Himalayan Garden near Sevenoaks. 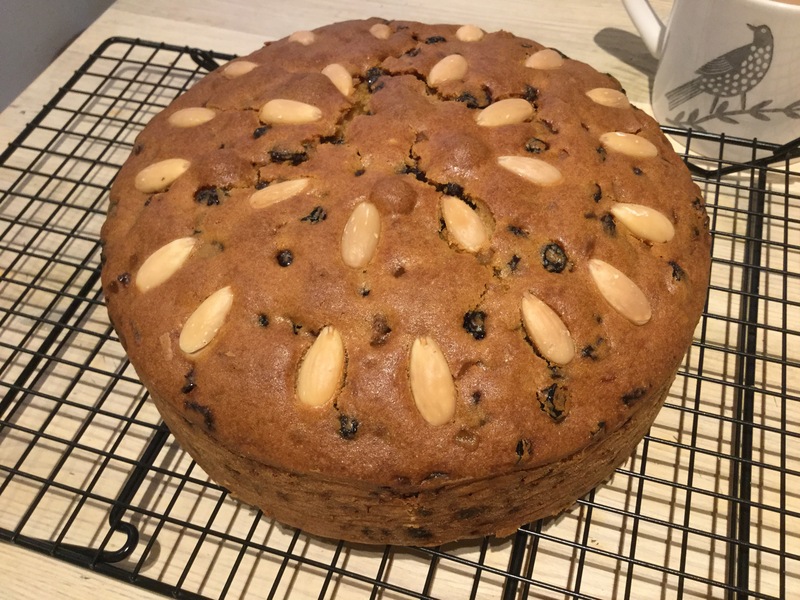 Around Christmas, the focus switched to Christmas cake and Panforte – and all the time, I have been making chutneys, jams, marmalades and jellies with fresh locally picked fruit or dried fruit. One of the biggest challenges is keeping stock of the basic ingredients so I don’t have to go shopping every time a cake is ordered. So rather than buying eggs by the dozen, I usually buy 36 a week and some weeks, even this isn’t enough! I used about 1800 eggs last year, or 300 boxes of 6. I also have to keep stock of different types of flour (plain, self raising, rice, gluten free plain and gluten free self raising) and sugar (caster, golden caster, light soft brown, light muscovado, dark muscovado, Demerara and icing) not to mention baking powder and gluten free baking powder, bicarbonate of soda, cocoa powder, dark chocolate, desiccated coconut, lemons, limes and oranges. I rarely have an empty fridge or larder! If you want a cake made for an occasion, please contact me as I am happy to help. You can contact me via this blog, or through Facebook or Instagram and we can discuss timing and price. I have a good selection of cake tins but most are 8″ round (with a few 7″ round) or any size square or rectangle (as I have a multi size cake tin, up to 12″ square). Any recipe can be resized based on the number of eggs used. I am always on the lookout for new cake recipes and when I saw this one, I thought it looked good. It is an apple sponge made with dark soft brown sugar, grated apple and apple juice, topped with a toffee sauce and baked apple slices. I haven’t tasted it yet but have already been asked to make another two for The Earl Grey Tearoom so it must have been popular with the customers! When I make cakes, I try to make as much as possible myself including the strawberry jam for the Victoria sponge and the parsnip crisps on the honeyed roast parsnip cake. So when the toffee apple cake called for apple crisps, I decided to make my own. This is when a Rayburn comes into its own, drying fruit at a low temperature. This works fine if you remember you have left them in the oven – unfortunately, one batch were left in overnight and ended up rather dark and a second batch went the same way this morning when I was trying to hurry! Luckily a third batch were fine and the cake was safely delivered this morning. I hope I won’t be making that mistake again! About a year ago, I started making cakes for The Earl Grey Tearoom in Southborough. To begin with, I made just Victoria sponges, then we added carrot cake, coffee and walnut and lemon drizzle cakes. Numbers have increased as their business goes from strength to strength and most weeks I am baking at least eight cakes plus some flapjacks or butterscotch brownies. New favourites include lemon and blueberry, white chocolate and raspberry and a cherry Bakewell cake. I love trying out new recipes so it is always fun being set a new challenge by Roz and the team. 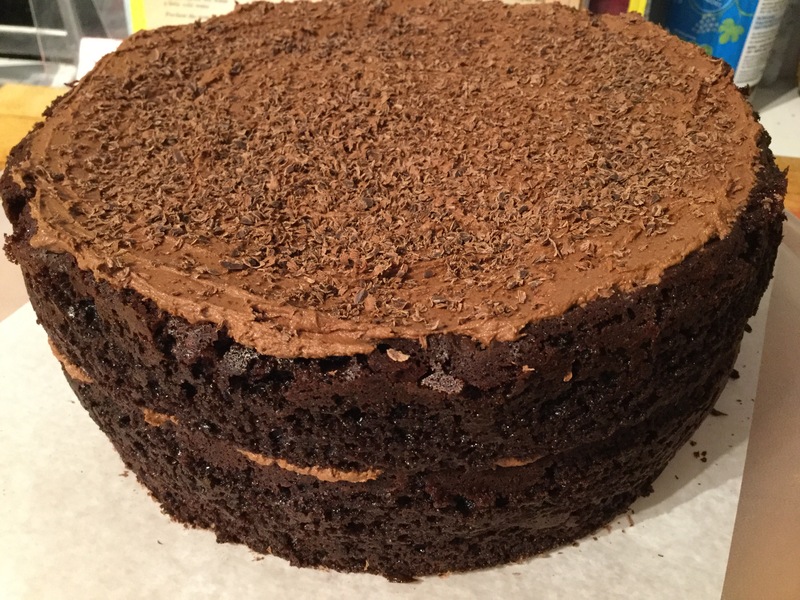 Some recipes need tweaking so they produce a three layer cake, some are adapted after tasting to produce something that the customers will enjoy. Some have to be translated from American cups to metric but with my trusty balance scales, electronic scales, measuring spoons and calculator, anything can be done. I just have to remember to write everything down so I only have to calculate it once. Since mid-March, I have also been making some cakes for the Riverhill Himalayan Garden. They mainly order gluten free chocolate fudge cakes, gluten free cocoa, courgette and pistachio cakes, Rocky Road and traybakes in a variety of flavours including white chocolate & raspberry, blueberry & Demerara, pear & hazelnut and plum & almond. In addition, I occasionally make other cakes for special orders such as birthdays. This increase in cake production has kept me busy but I am still trying to find time to keep up with preserve making, building up stocks of marmalade, chutney, jam and jelly to see me through to Christmas and making the most of seasonal produce like elderflowers, by making cordial. The delicious soft fruit season is starting so I will be making the most of as many different fruits as I can, including them in my baking as well as preserving them for the months and years ahead. 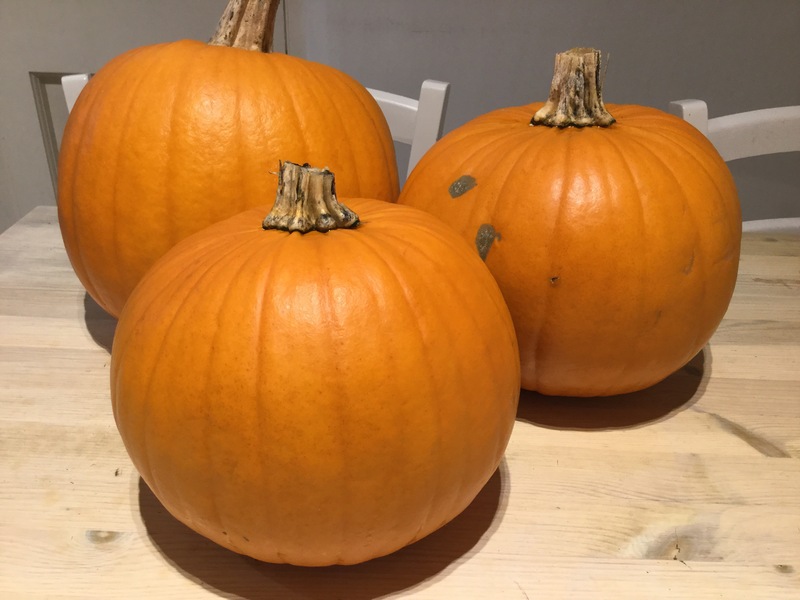 Yesterday I gathered these pumpkins from the field at Four Winds Farm near Bidborough. 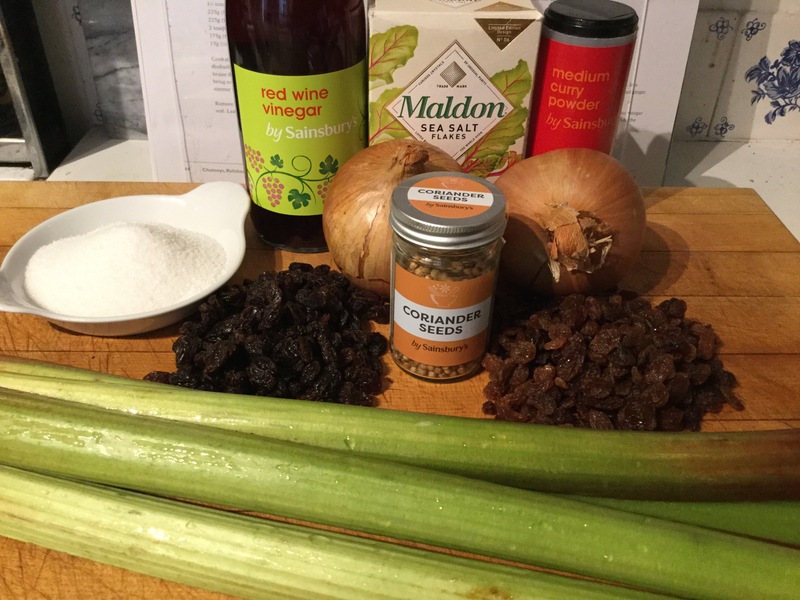 I will be spending the next few days making them into chutney, soup, cake and other meals – they work well in savoury and sweet recipes. I know there are pumpkins in the supermarkets but why not support a local farmer and gather them yourselves. It’s a fun half term activity and you can carve a pumpkin for Halloween while enjoying the flesh in your favourite recipes. 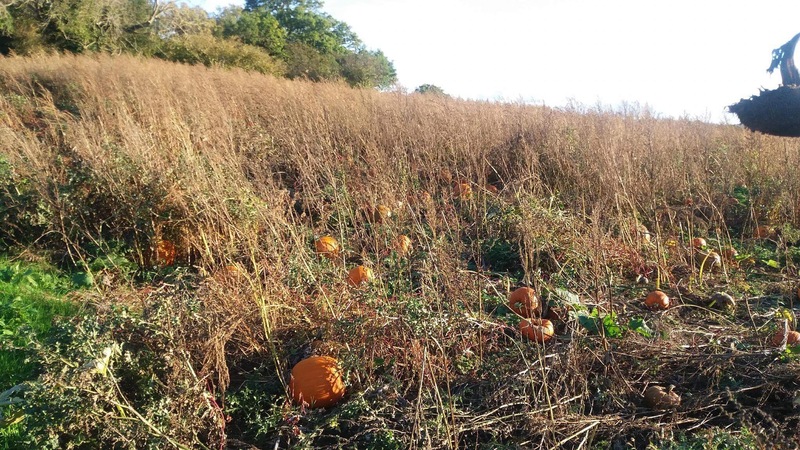 Four Winds Farm have pumpkins ready to pick on Friday 27 and Saturday 28 October, from 10:00 until 16:00 both days. 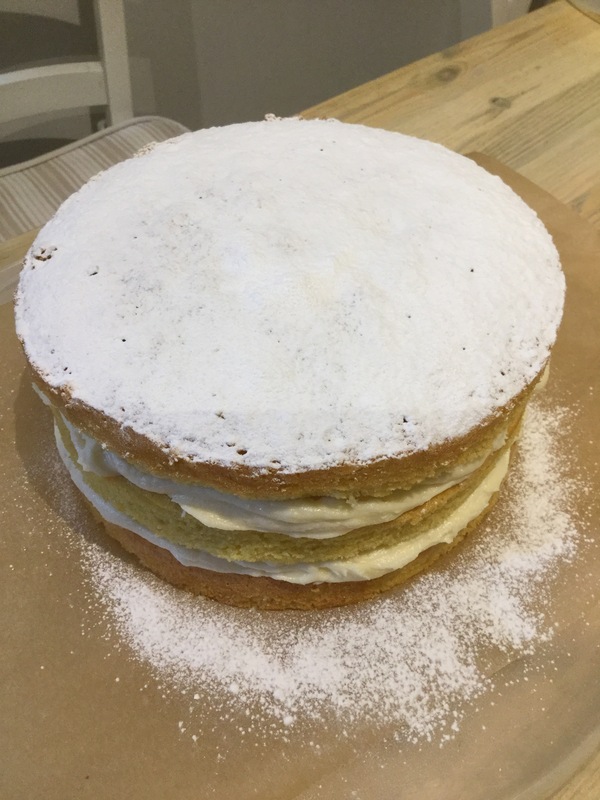 When I started making cakes for The Earl Grey Tearoom in Southborough, they were asking me mainly for Victoria sponges with the occasional carrot and mascarpone or coffee and walnut cake for a change. This week, I have delivered eight cakes, some flapjacks, rocky road and cookies. New cakes include the Dundee cake, which always used to be my favourite (I love fruit cakes!) and a gingerbread cake made with fresh grated ginger and treacle (which I forgot to photograph so I’ll have to make another!). I think I am getting quicker at making some of these cakes but others take time, such as the gluten free chocolate fudge cake which needs chocolate to be melted and cooled for both the cake and the buttercream icing. However, the smell is divine so I’m happy to make it regularly. If the supermarkets are analysing my recent shopping habits, they will notice a huge increase in my consumption of eggs, flour, sugar, butter and olive spread. I have also been getting through the baking parchment circles very quickly – a pack of 100 will only last a month now! I’m hoping to try out a few new recipes over the next few weeks including some different gluten free cakes. The Great British Bake Off caramel week has inspired me to try that as a flavour although I’m sure mine won’t look as spectacular as some of their creations! This year, the summer holidays started very early in our household. We collected our youngest from university in mid-June and our eldest arrived home from working in Spain at the beginning of July. As no one had any holiday plans, I hastily arranged a family break in Portugal (warm, sunny and very relaxing) but this has meant we were back home at the end of July, having already had our break, with most other people still with their holidays to look forward to. Never mind, we thought. August at home can be lovely – warm, sunny, places to go. However, this has not been the case. After the deluge on Wednesday, Thursday had a distinctly autumnal feel to it. The plants in the garden look washed out and battered, as they tend to look in October just before the end of the season. The tomatoes on the plant on my patio are just not ripening. I have had a busy time baking cakes for The Earl Grey Tearoom – eight cakes and some flapjacks since our return from holiday. As these are freshly baked to order, there is no problem with having leftover cakes to sell. I have also started making more chutney as I delivered another order to Southborough Butchers last week which used up my stock. The autumn fruits are ripening much earlier than the last few years so I ordered two more huge boxes of jam jars ready to be filled with various chutneys – rhubarb & coriander made this week, plum apple & chilli, pear & apple, apricot apple & hazelnut and other flavours to follow over the next couple of weeks and spiced redcurrant jelly, apple & chilli and apple & mint jelly to follow. I have seen cobnuts, rosehips, elderberries, sloes and blackberries already waiting to be picked on my walks in the area. This must be at least 3 weeks earlier than the last few years. 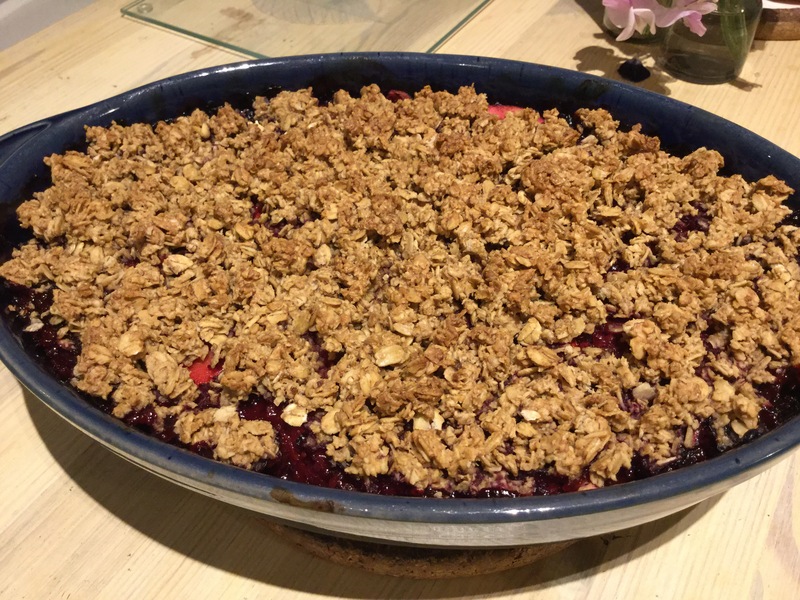 I even made a blackberry and apple crumble at the weekend with fruit picked that morning. It is always reassuring when you get positive feedback and I have been delighted with the comments I have been getting about the cakes I have made recently for The Earl Grey Tearoom in Southborough. 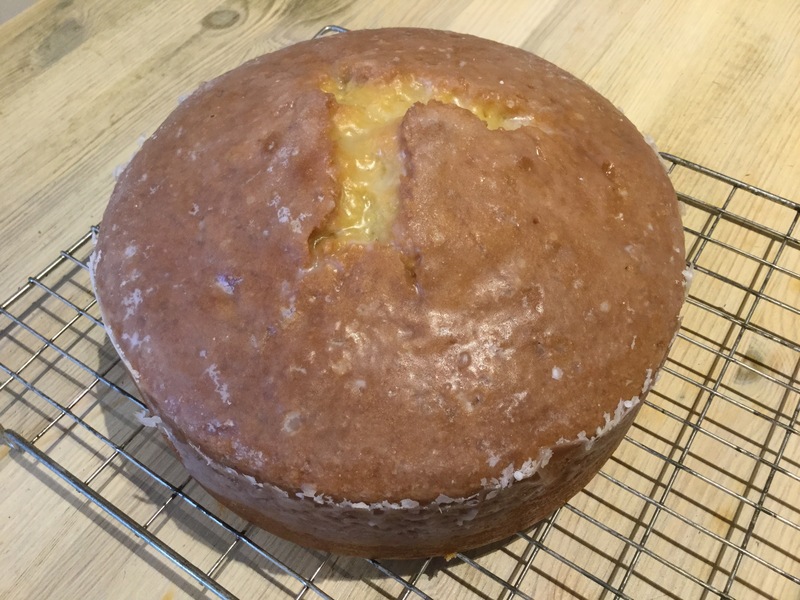 This week, I have delivered ten more cakes – Victoria sponges, carrot cakes, a coffee and walnut cake and lemon drizzle cakes. After a short break, I will be back baking, hoping to try out some different recipes as well as these popular ones. In an exciting new venture, I am now baking some cakes for a local business The Earl Grey Tearoom, in Southborough. So far, I have made them a carrot cake with mascarpone icing (left) and two Victoria sponges with butter cream icing and jam. I have also supplied them with some spiced almond and pistachio biscotti – great for dunking in your coffee or tea! 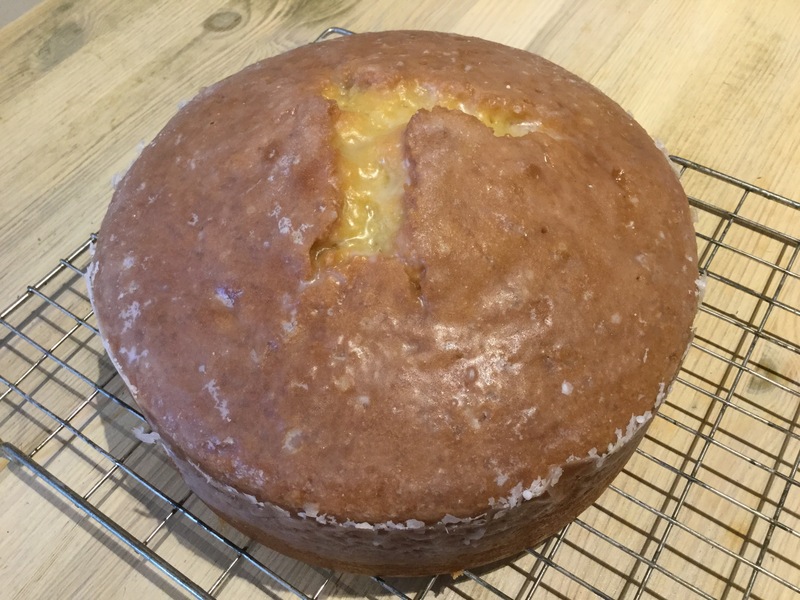 I hope this venture will continue for a long time – it is great for Southborough to have an independent tearoom and I love the fact I can make a cake and deliver it on foot! I must also admit, I have missed not baking cakes regularly. There is something I find relaxing about mixing together ingredients to produce a (hopefully!) light sponge cake and then decorating it. The very hot weather has made the mixing quite problematic but hopefully by the end of the week, as temperatures return to near normal, cake mixes will go back to the right consistency. Since my youngest went off to University, I can’t justify baking anything for just me. My neighbours have become my testing ground so if you see me crossing Prospect Road with plates of cake or biscuit, you know I am experimenting again.